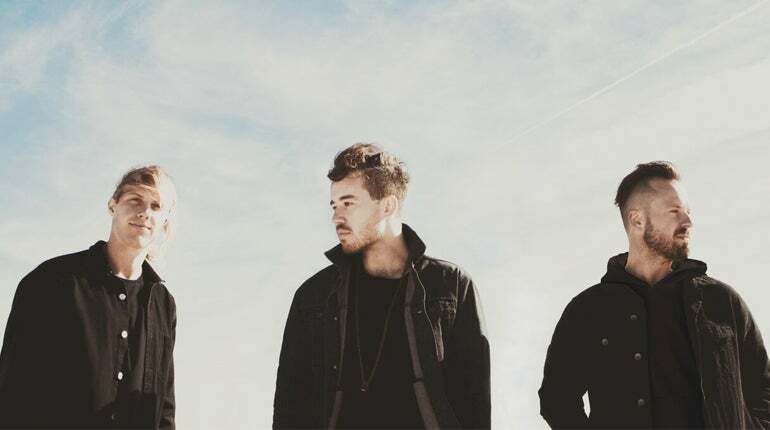 On October 25th, Australian three-piece RÜFÜS DU SOL will perform at London’s iconic Alexandra Palace – in what will be the group’s largest ever UK show and their only date in the country for 2019. Last year, RÜFÜS DU SOL left their mark in London with two spectacular concerts at the O2 Forum Kentish Town and Printworks, and will now bring their awe-inspiring, multi-sensory arena live setup to one of the biggest and most historic venues in the capital. Expect a host of new analogue gear, as well as a revamped visual setup that aims to channel the magical spontaneity of the group’s studio process. This organic, free-flowing mindset was recently highlighted on 2018’s genre-defying LP Solace – an album that kicked off a new sonic chapter for the three-piece. Since their formation in 2010, RÜFÜS DU SOL have emerged as one of the world’s preeminent live electronic acts. The group, comprised of members Tyrone Lindqvist, Jon George and James Hunt, have released two platinum-certified albums, ATLAS and Bloom, and their most recent LP Solace is similar shifting towards platinum status following rave reviews from critics and fans alike. They have performed at several of the world’s major music festivals, including Coachella, Lollaplooza, Splendour in the Grass and more.